We all know how e-commerce has taken the internet-sphere by storm. Earlier for an ecommerce website it was all about bringing in more and more traffic but gradually ecommerce websites started to focus on gathering revenue rather than compelling people to visit the website. Nowadays most entrepreneurs are thinking what strategies they should apply to increase the conversion rate of their ecommerce website. There are several aspects of an ecommerce website that entices the visitor to make the final call and buy the product. Optimizing the following triggers will help in increasing the conversion rate which will help make the e-commerce website successful. 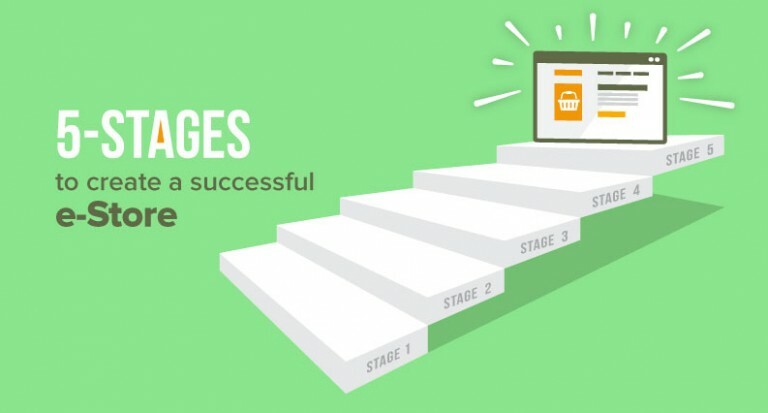 Different websites encourage their customers to sign-up for an account at different stages. Some of them encourage them to sign up before looking through the product which is the first step of the website whereas some ask the users to sign up once they have selected the product they want to buy and want to check out on the website. The sign-ups forms have always been a negative thing about e-commerce and maximum people bounce off the website due to lengthy sign-up processes. The simplest way to get the customer to sign up on your website and not leave your website is by allowing them to sign in through social media platforms. Some e-commerce website also provides extra benefits when a new customer creates an account with the website. The navigation is the most important feature which defines how consumers browse through the e-commerce website. For better engagement, the navigation of the website has to be designed in such a way that it increases the user experience. When a shopper arrives on the website and does not find user friendly navigation they bounce back to other e-commerce websites. 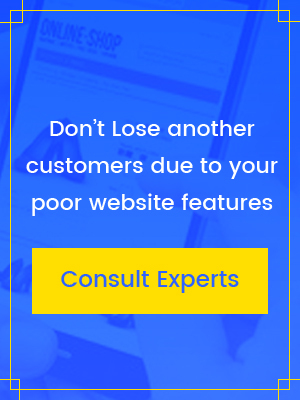 To maximize the amount of conversion, ecommerce websites need to create navigation menus logically based on what the customer will search for maximum and reserve the spot for best sellers. Always keep in mind while designing the navigation that fewer options available on the menu lead to better conversion. Every ecommerce entrepreneur nowadays is focusing on understanding the art of product image optimization. It is very important to keep a tab on the quality of the images being uploaded as it affects the ranking of your website on Google search Images and the site load time. Images are a crucial part of the product page and it is very important to add multi-angle images along with close-ups of a particular product. Though most people do not understand the necessity, it is also very important to optimize the ALT image tag as it helps in positioning the images in SERP. 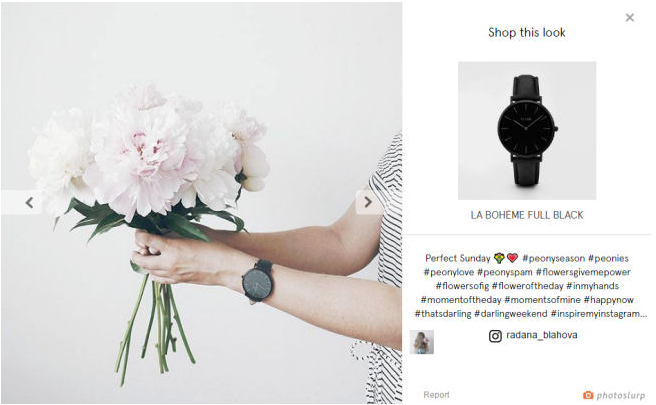 Ecommerce websites need to be closely connected with social media which is why social media integration is very crucial. 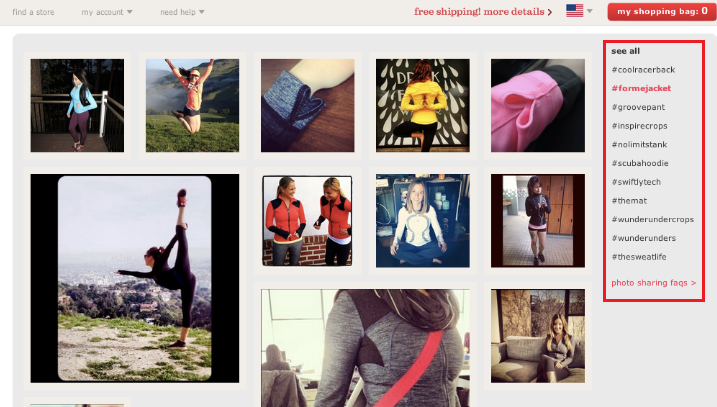 There are different places where social media integration is essential when users shop on an ecommerce website. 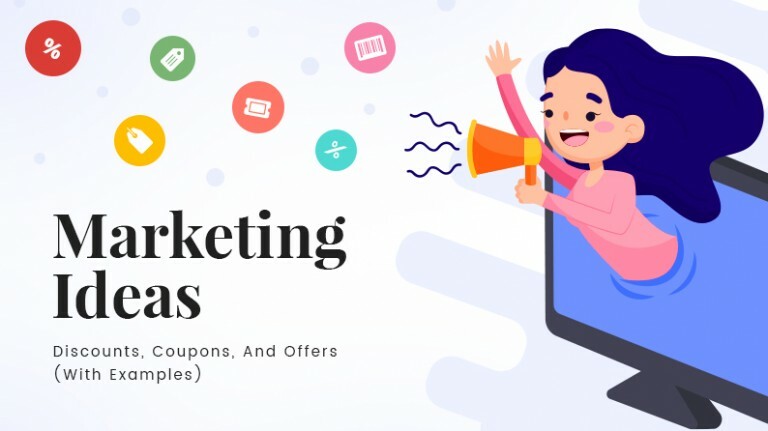 Users want to share a particular product on their social media channel for getting reviews from friends or for recommending it to another friend. The best form of advertising is the word-of-mouth advertising. Social media integration is also required when signing up on a particular ecommerce as no one prefers to fill out those lengthy forms. By integrating a website with social media you can also allow users to directly purchase an item through the social media. The traffic coming from social media can now easily buy a product which will help in conversions and revenue increase. Like we mentioned earlier rating and reviews are a part of word of mouth marketing. It is one of the most crucial ways of advertising a product among customers. Studies have found that more than half of the consumers buy a product after going through its review and ratings. The user usually trusts other user’s views on a specific product rather than businesses views. A positive review on a specified product helps in increasing the conversion of the product. This is why every person prefers to read the rating and review of the product to make sure they are making the right decision. A visitor who is confused will never convert. The best way to release the visitor from the confusion is to have a help chat feature. This allows visitors to ask any query regarding the product, website, payment, checkout etc.. It is important that the website is integrated with a help chat as it allows the customer to trust the website even more. A help chat not just answers the queries of the visitor but also provides a personalized experience to the customer which entices the visitors to convert. Chat feature basically reduces the research work of the customer and converts them into buyers. With time the e-commerce sector has shifted its focus towards increasing sales. 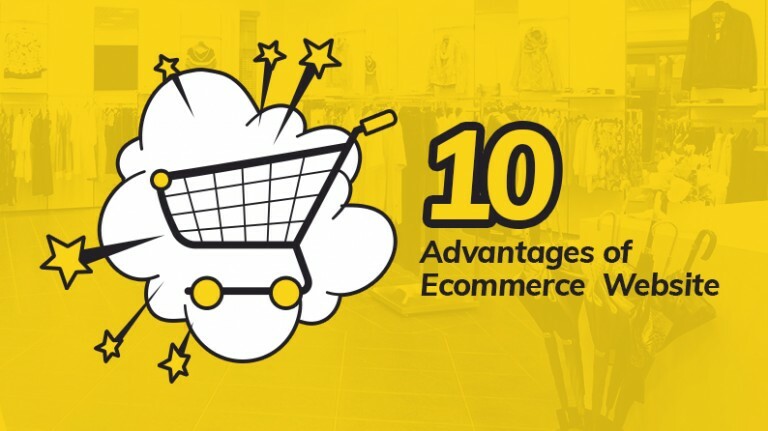 The best way to increase sales is by recommending an additional product to the customers, which will help them see what else the ecommerce website offers. 70% of Amazon’s homepage is devoted to product recommendation and 100% of top 10 leaders in ecommerce sector use product recommendation to boost revenue by 300%. Recommend product at every stage of the buying cycle as it will increase the sales and revenues. 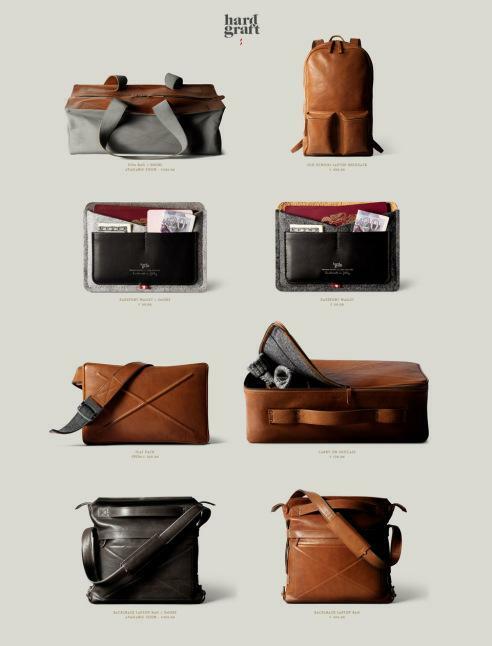 Product recommendation section should be strategized and placed such a way that it catches the attention of the user. The product displayed in the recommended product must be those which the customer will be willing to buy. CTA is the button which takes the customer forward, redirects them to another page for completing an action. Every page of an e-commerce website must have a Call to action button which asks the customer to do a certain action for increasing the revenue or traffic. Every e-commerce website has call to action buttons but it is very important that these buttons are placed correctly so that there is maximum conversion. Do not overcrowd a single page with many CTA as this will make the customer confused as to what action they should perform. This technique has been tested under different condition and has proven to drive the best user experience. The rate of shopping cart abandonment during shopping is almost 68% while 63% of this is recoverable by ensuring a user-friendly checkout page. The checkout process involves the steps which actually convert a visitor to a customer. 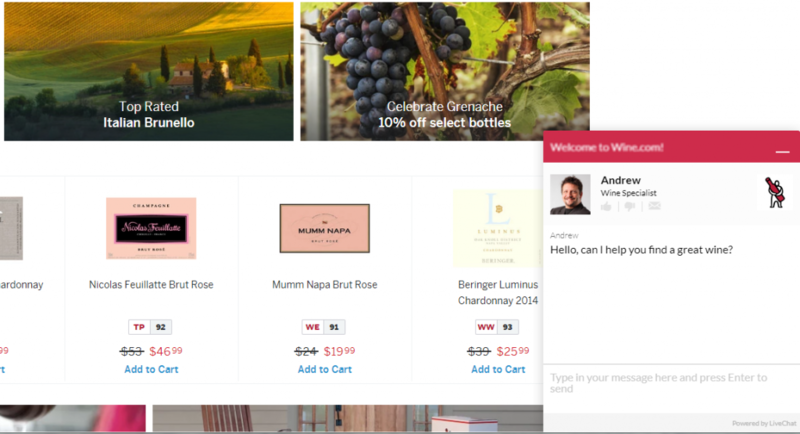 Some of the ways to optimize the checkout process are to keep the customer signup page as short as possible, shopping cart with all product information, including flexible payment options, and keeping the summary and confirmation page precise. 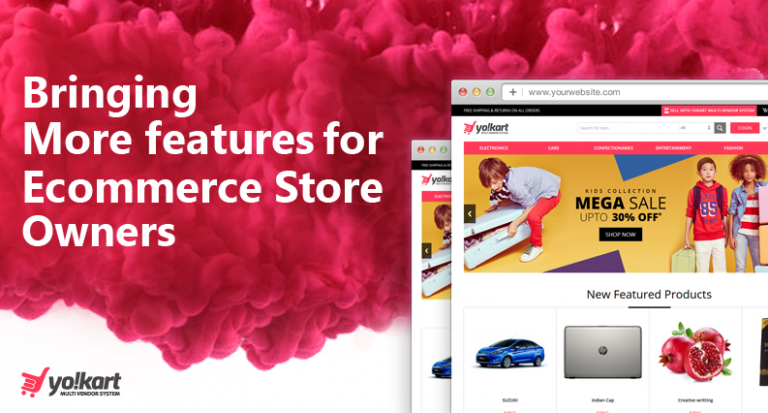 A user-friendly or optimized checkout page would include product specifications, and other essential factors that determine whether the user will buy the product or not. Payment options surely matters a lot for the conversion of the customer. Optimizing payment is a tricky job as you have to keep a close eye on the needs of the customers. 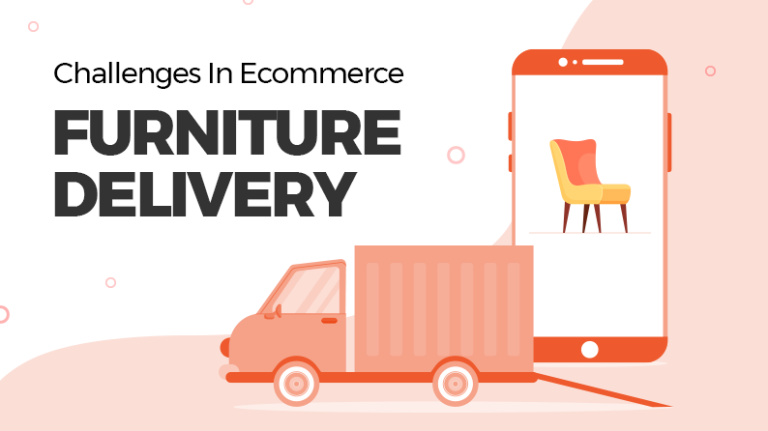 The conversion rate decreases if the ecommerce website has kept limited options of payment while on the flip side the efforts required for management increase if they integrate too many payment options. The best way is to integrate the payment method which is widely used among your audience. In a hope of better conversion, marketers have leveraged the email newsletter as part of their marketing strategies. Use email newsletter the right way to ensure the best results. An email newsletter is part of permission marketing, which marketers should keep in mind while addressing emails. The users gave you their email address and gave permission to receive emails from you. Even though they have given the permission, marketers have to make sure that every email they receive entices or teaches them. An email newsletter is the best way to market your brand with a low budget. The feature in newsletter design that you should apply to your marketing tool: – clear visual hierarchy, easy layout, call to action and easy layout. 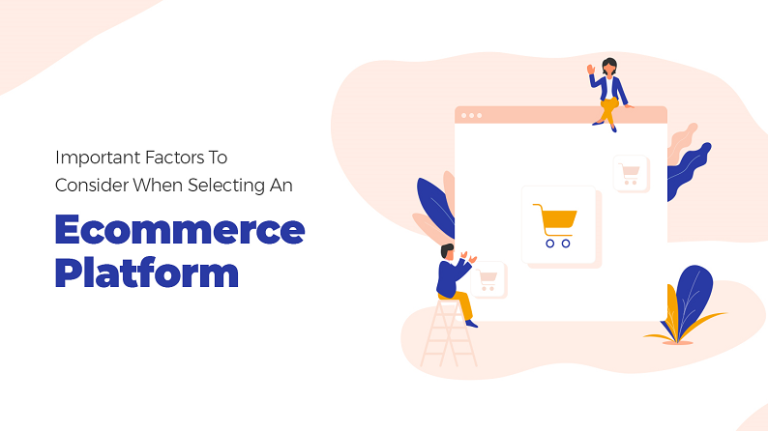 For an ecommerce site to drive traffic, ensure customer retention, maximum conversion, and to establish a loyal customer base, it is very crucial that conversion triggers are optimized according to the target audience. An optimized e-commerce site drives results through better user experiences which also helps in better performance in search engine ranking. 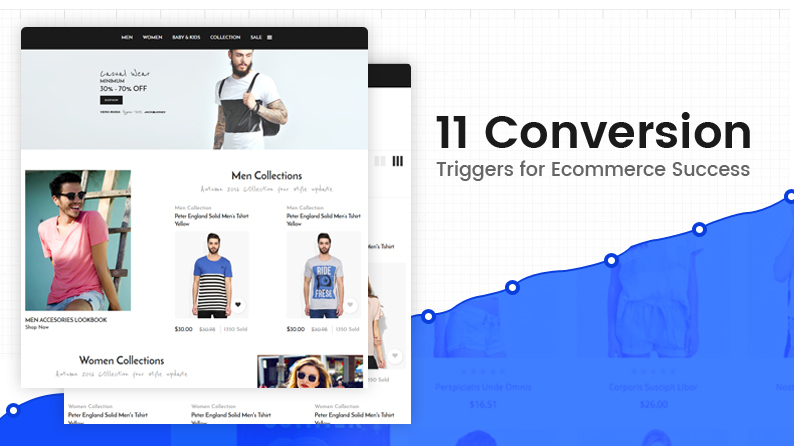 The above mentioned 11 conversion triggers will help in making your ecommerce website successful.